This is one of the projects I am really proud of. 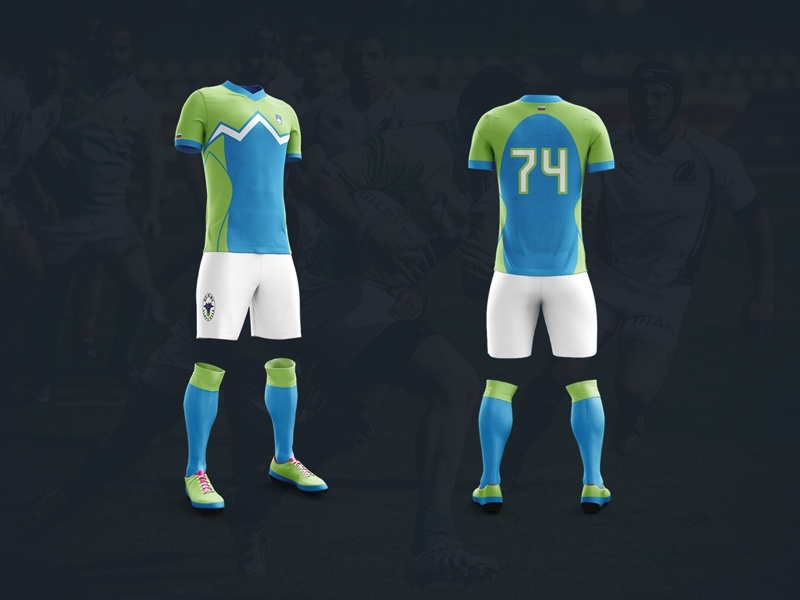 I had the honour to design jerseys for Slovenian national rugby team. 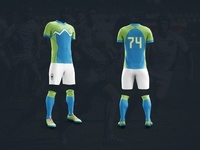 The colour scheme is based on Slovenian olympic team colours (green, white and blue). On the front we have a vectorised symbol of Triglav, Slovenian highest mountain with three peaks, and Slovenian national and cultural symbols. On the back, besides the jersey number, we have an original typography of Slovenian national anthem. Feel free to press "L" for like :) Thank you.